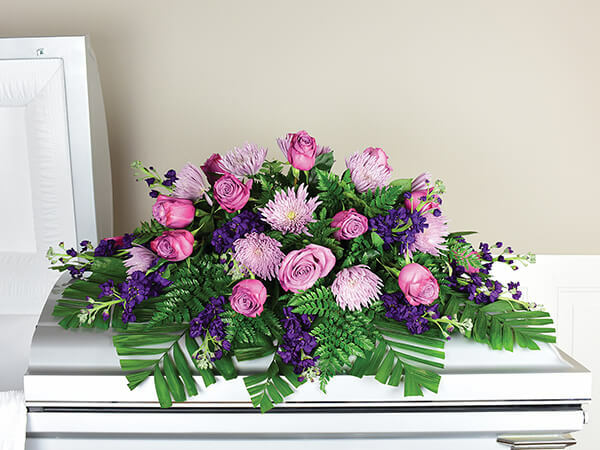 A funeral is an important part of the grieving process, and often the first step in the healing process. 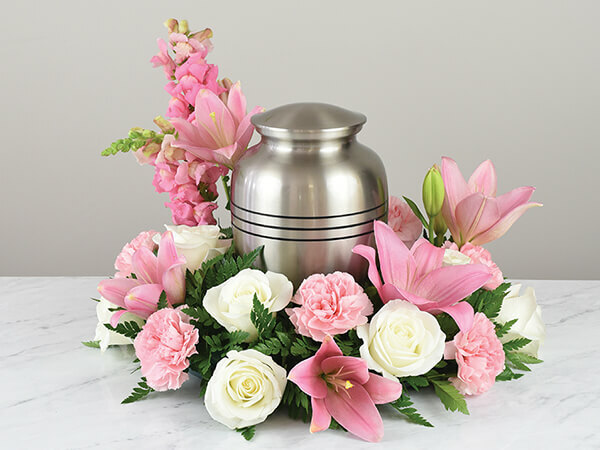 For thousands of years, funerals have been the preferred means of expressing grief and paying tribute to loved ones. When dealing with loss, pain and grief, there is no one solution that meets the needs of every individual. 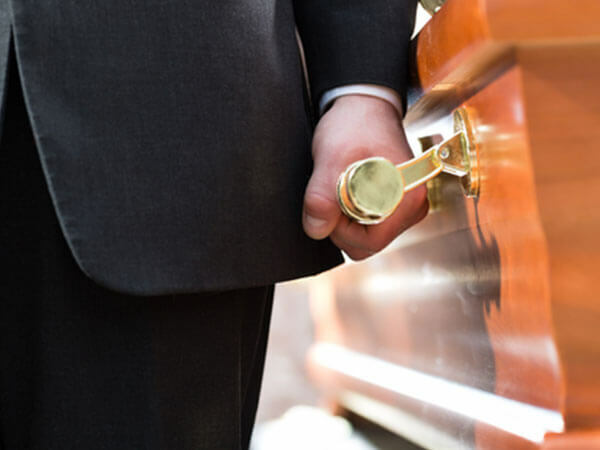 The type of service chosen is largely based on the personal preferences of both the survivors and the deceased. 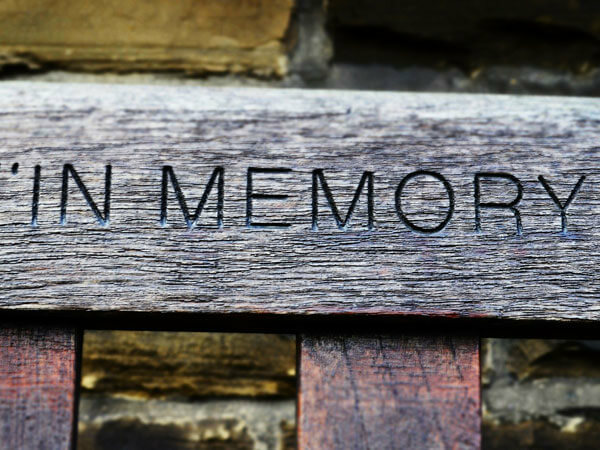 The important thing is that you acknowledge the passing of a loved one in a way that is meaningful and helpful in your healing, and that you realize that our staff is here to help you. 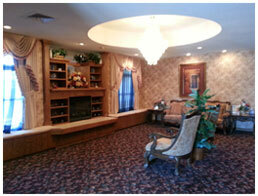 Please contact Dixon Funeral Home, Inc. for a complete description of the services and merchandise available.